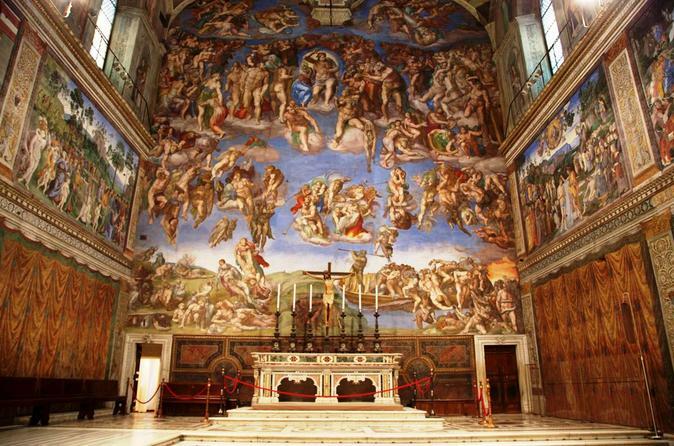 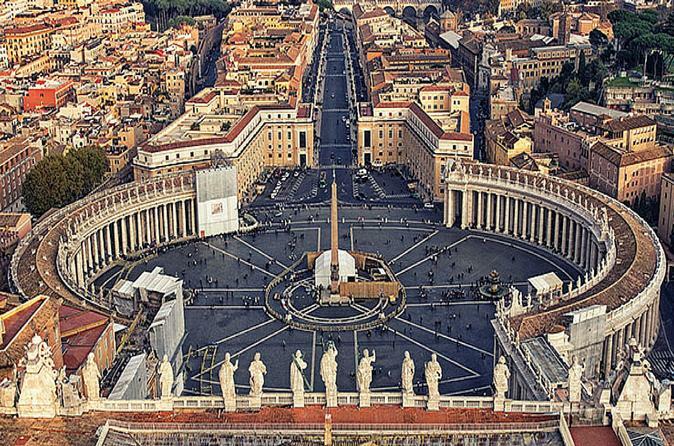 Have a skip-the-line tour of the Vatican Museums and the Sistine Chapel with a private guide in the morning. 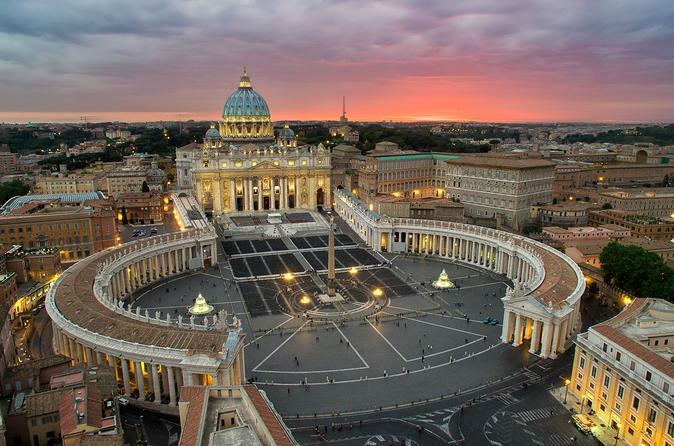 Visit Saint Peter's Basilica, the world's largest church building, where you will admire some Baroque masterpieces and the breathtaking statue of "Pietà" by Michelangelo. 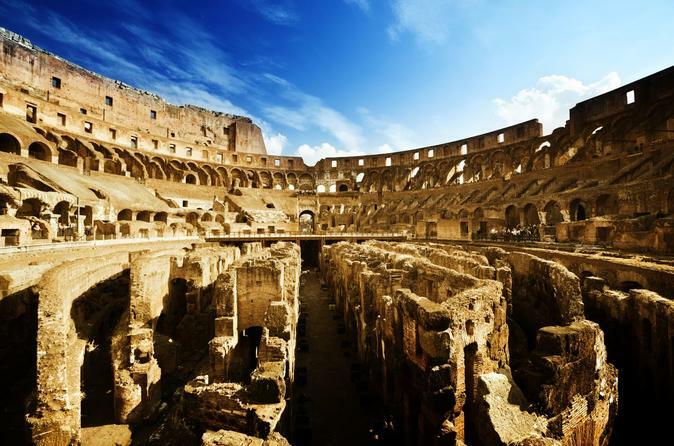 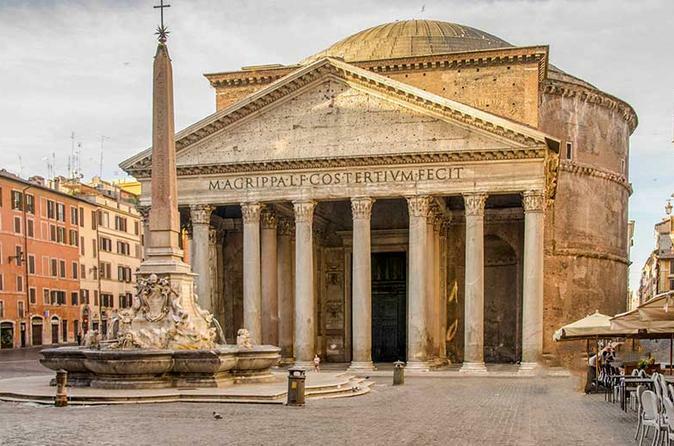 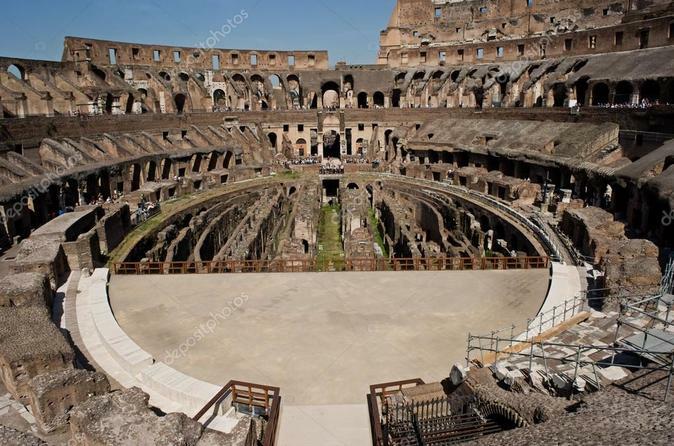 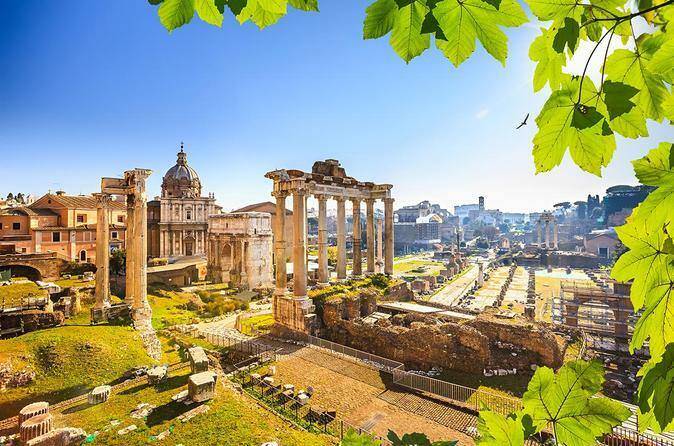 Private tour with a driver in the afternoon to see the highlights of the Eternal city like the Spanish Steps, the Pantheon, Trevi Fountain, Navona Square, and much more! 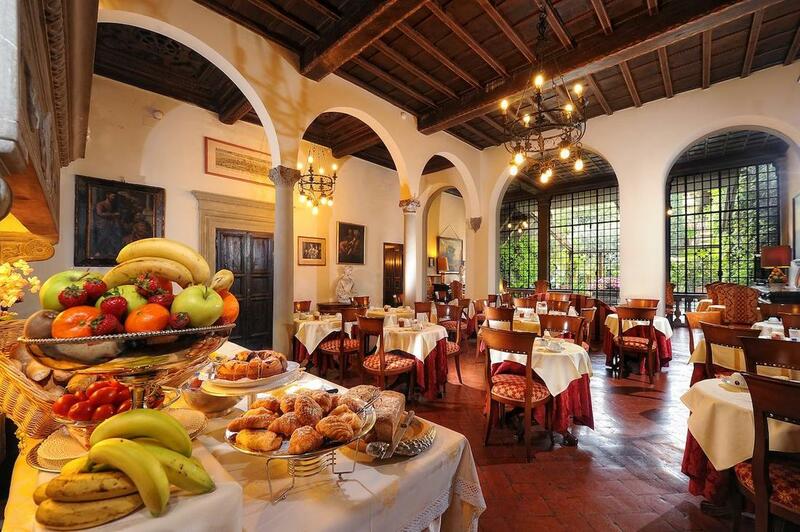 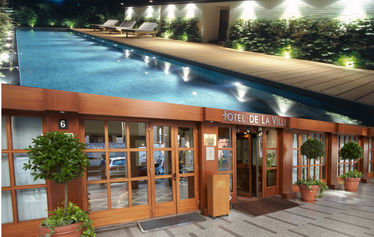 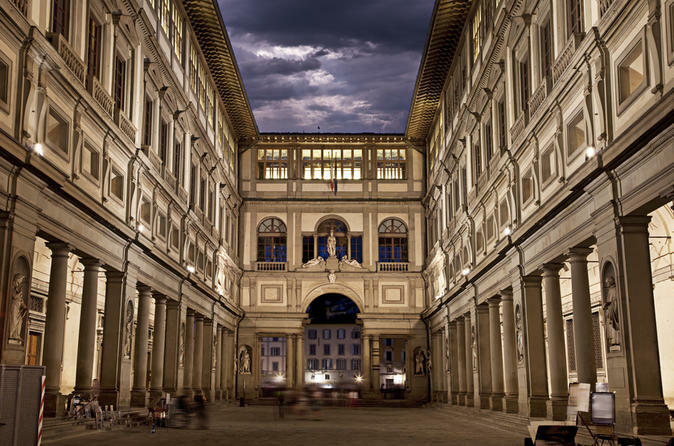 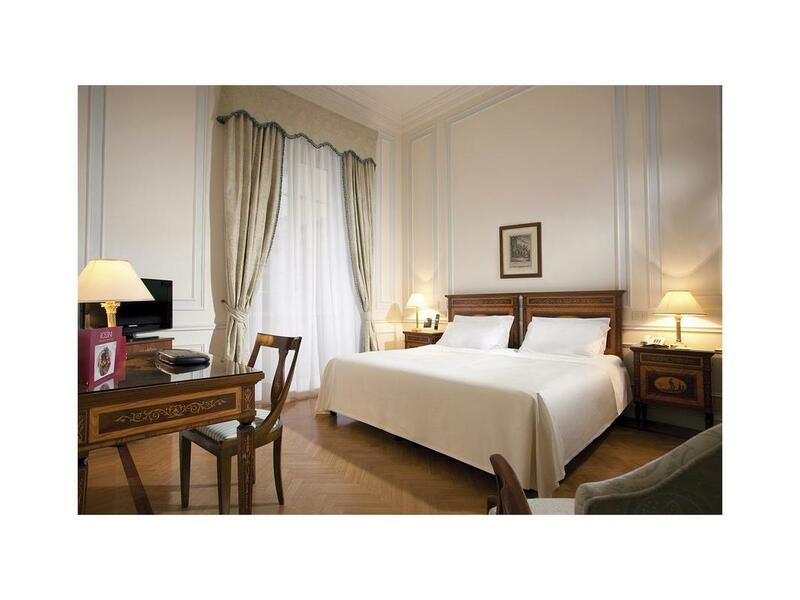 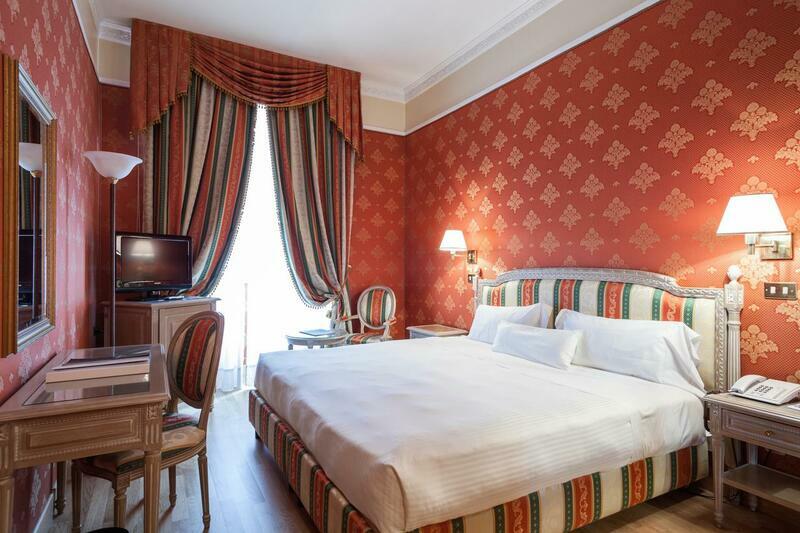 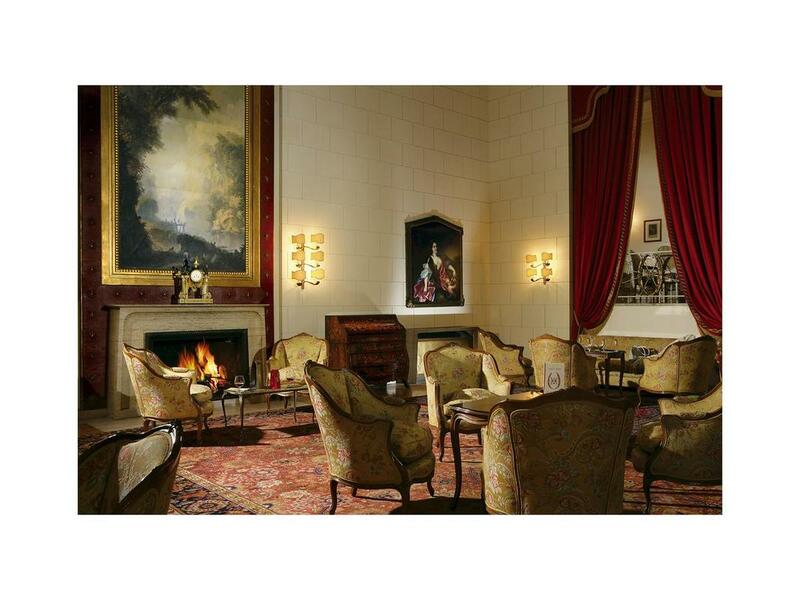 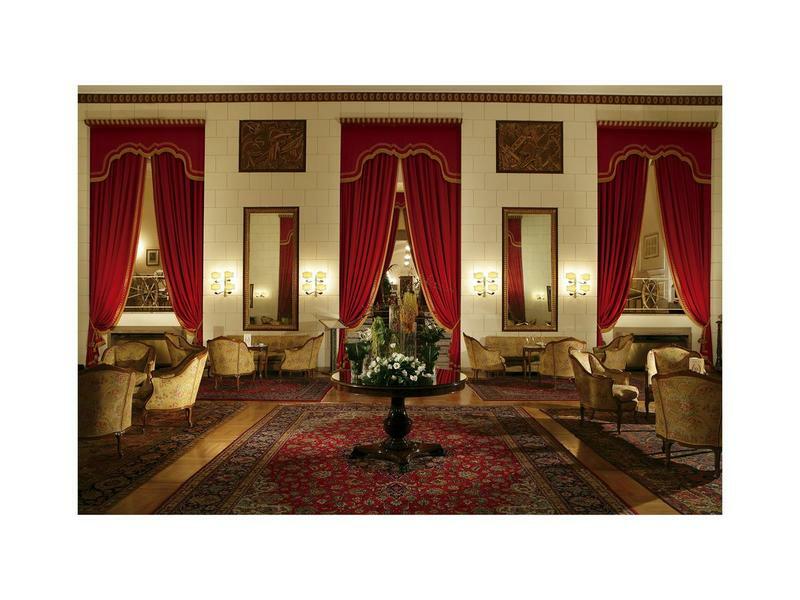 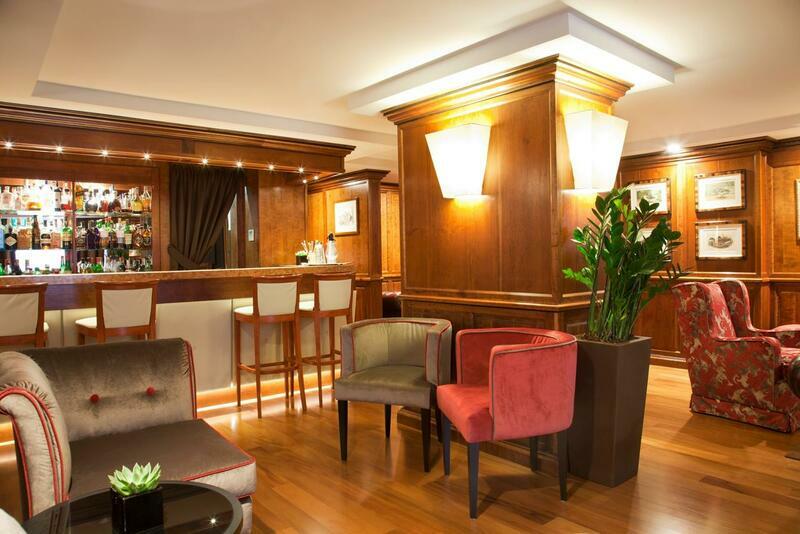 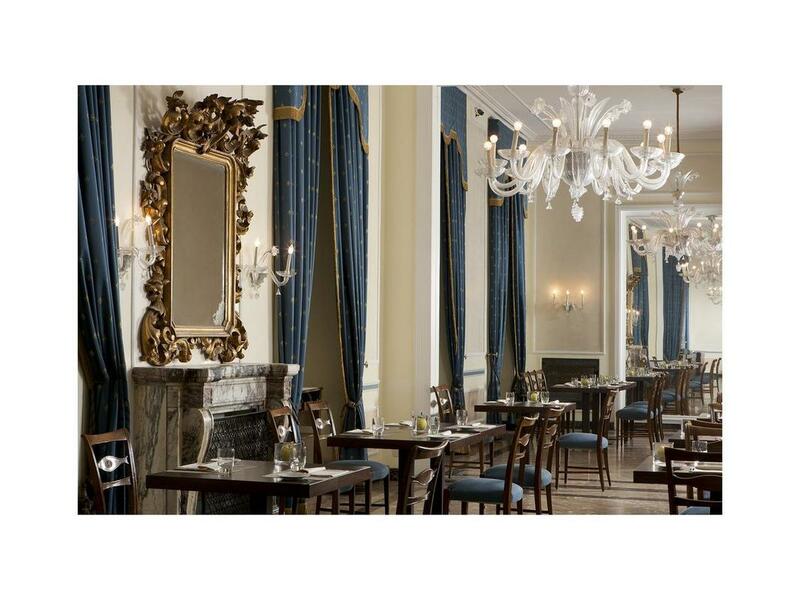 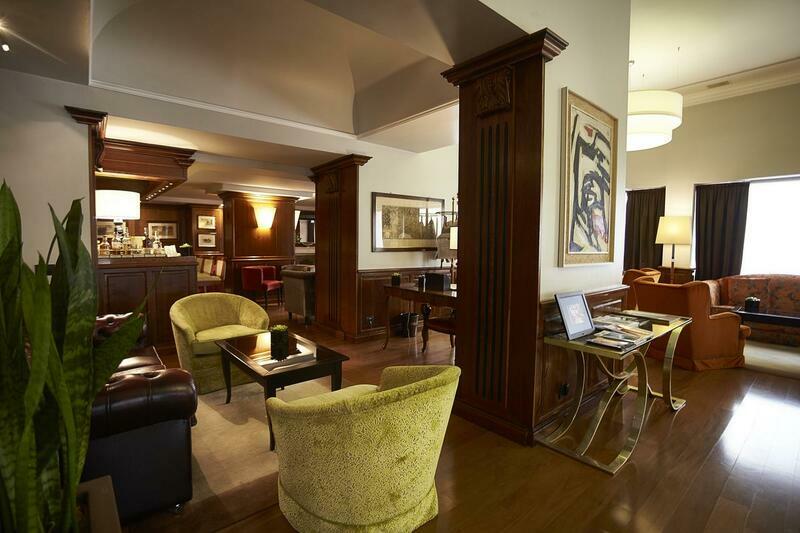 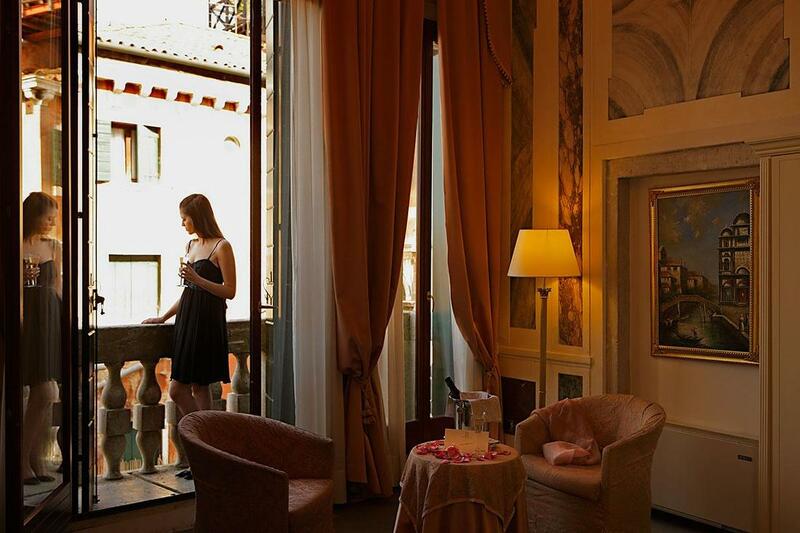 Departure to Florence with a High Speed Train (1.30h travel time), and check in at your hotel in the city center. 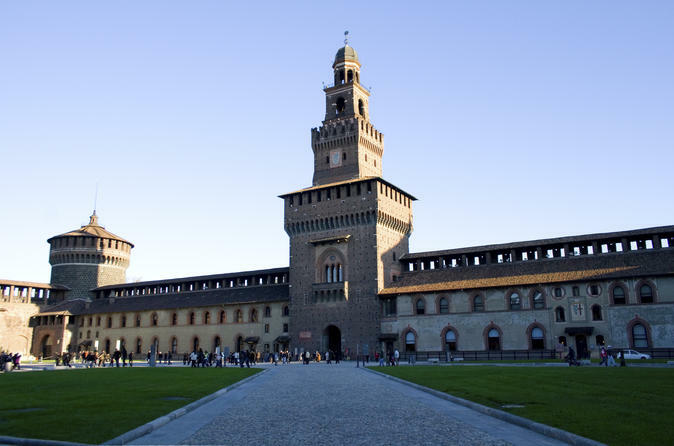 Next, enjoy a skip-the-line tour of the Academy Gallery (David), followed by a walking tour with a private guide in the afternoon. 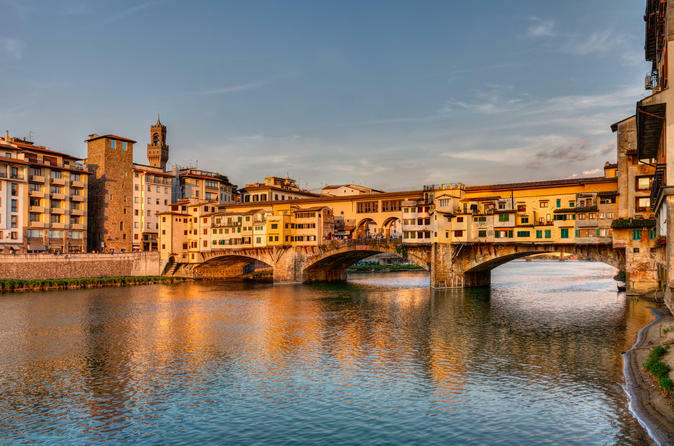 See Ponte Vecchio, the Duomo and all the many attractions of this unique city. 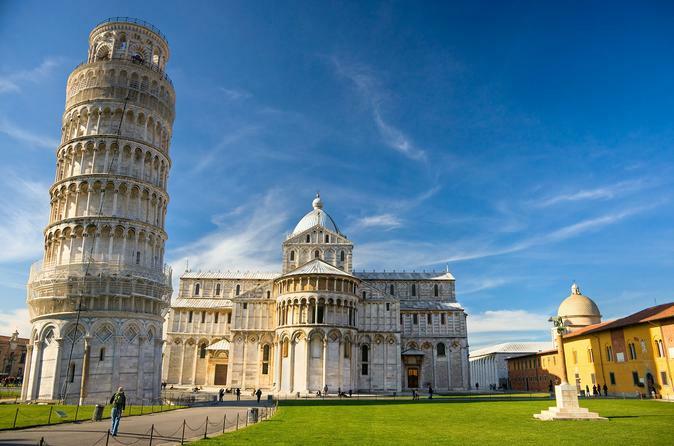 Drive through the Tuscan countryside to Pisa, where you will have time to explore the famous "Field of Dreams" with the spectacular Leaning Tower and other monuments. 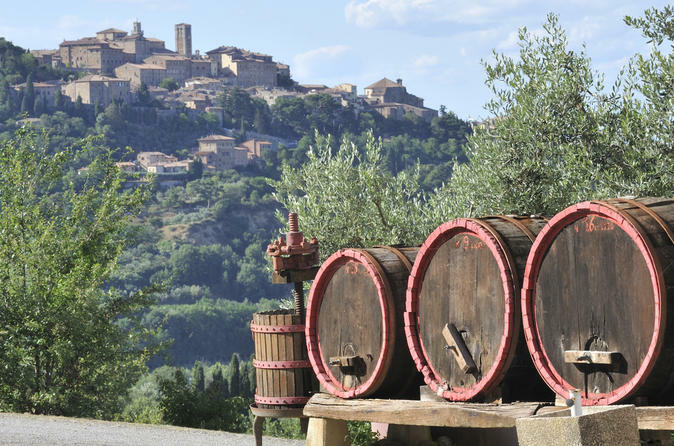 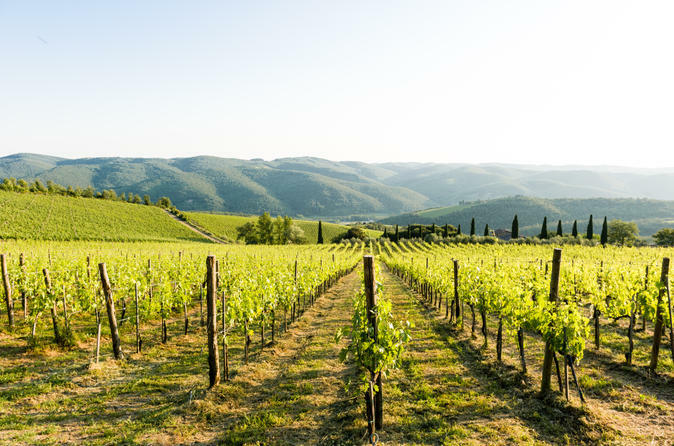 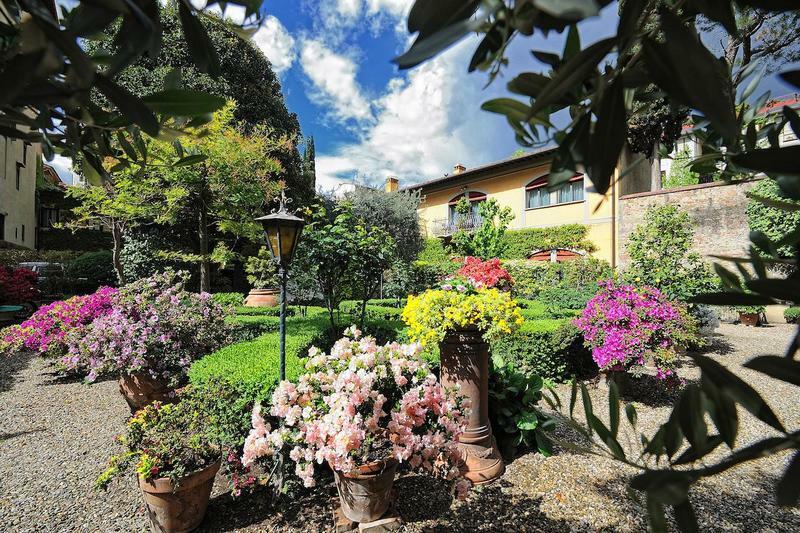 Continue to a local winery and have a wine cellar tour in a typical Tuscan country farm, where you are going to taste a selection of delicious wines and local products. 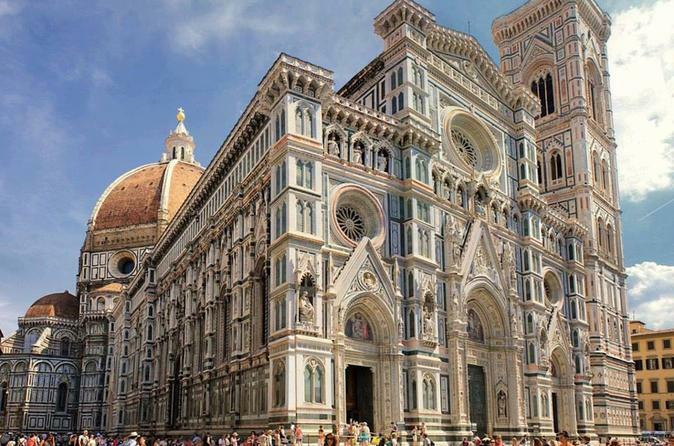 Return to Florence in the early afternoon and time at leisure. 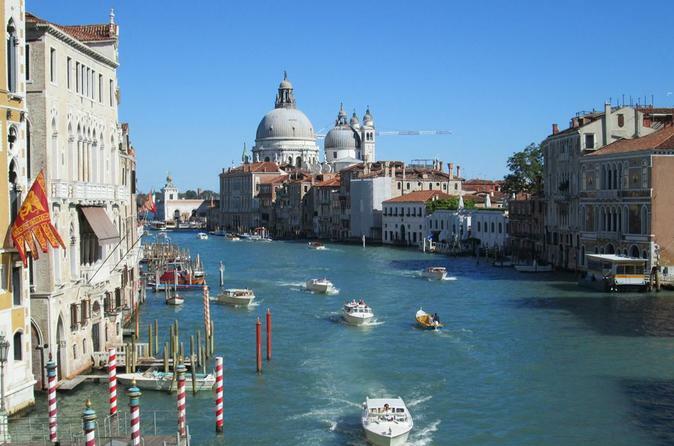 Departure with a High Speed Train for Venice (2h travel time). 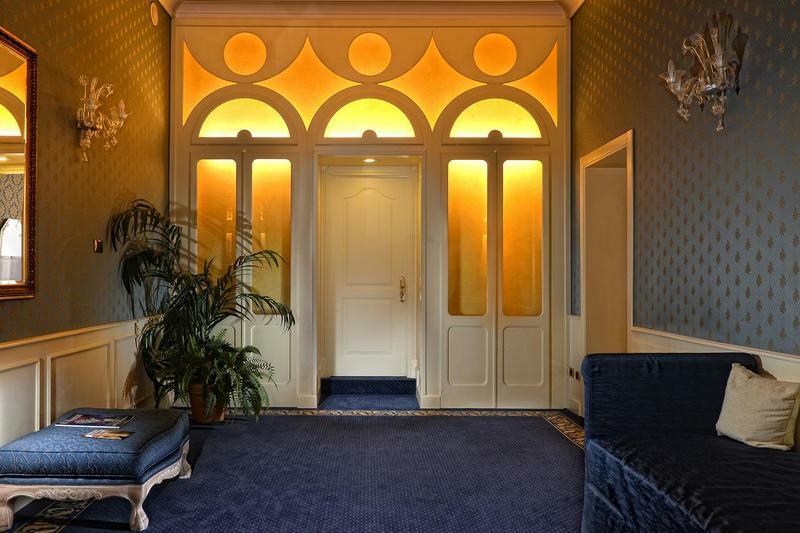 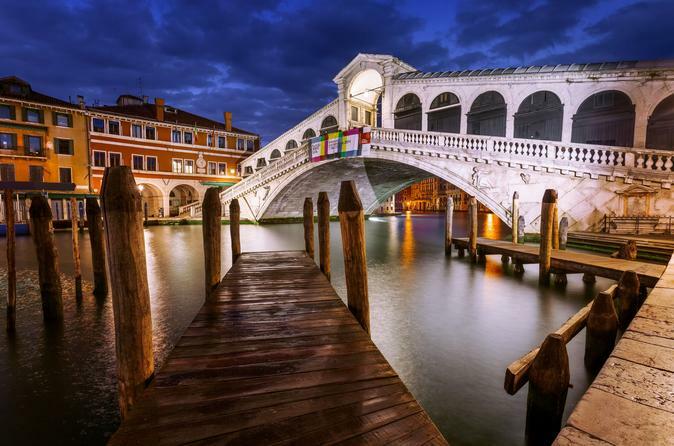 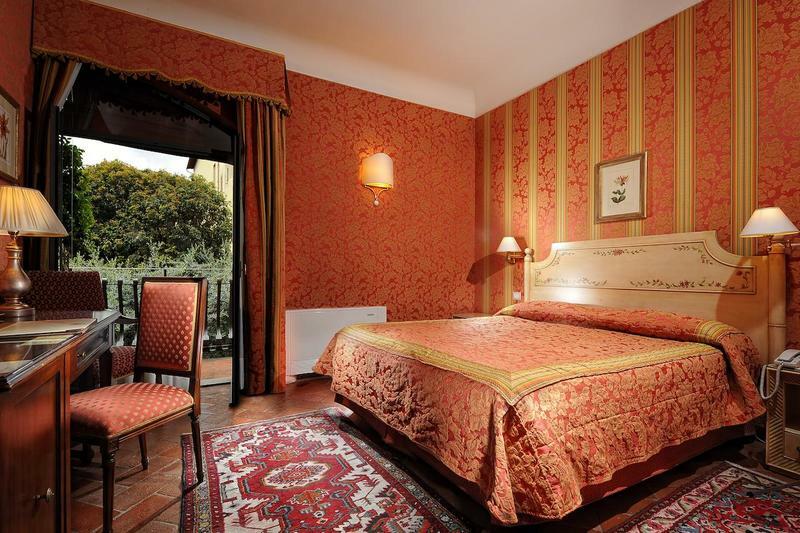 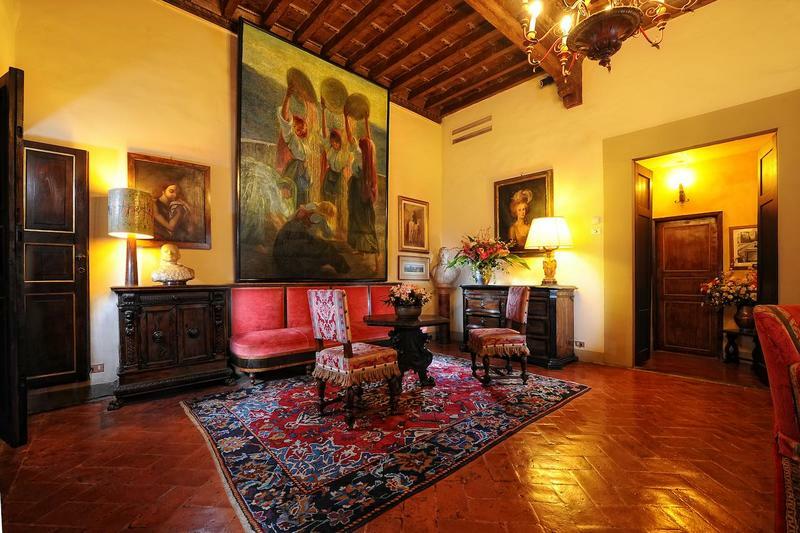 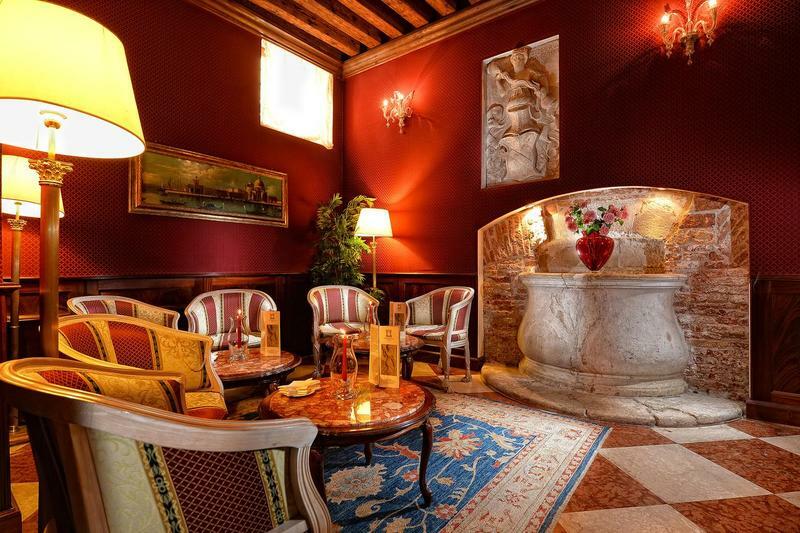 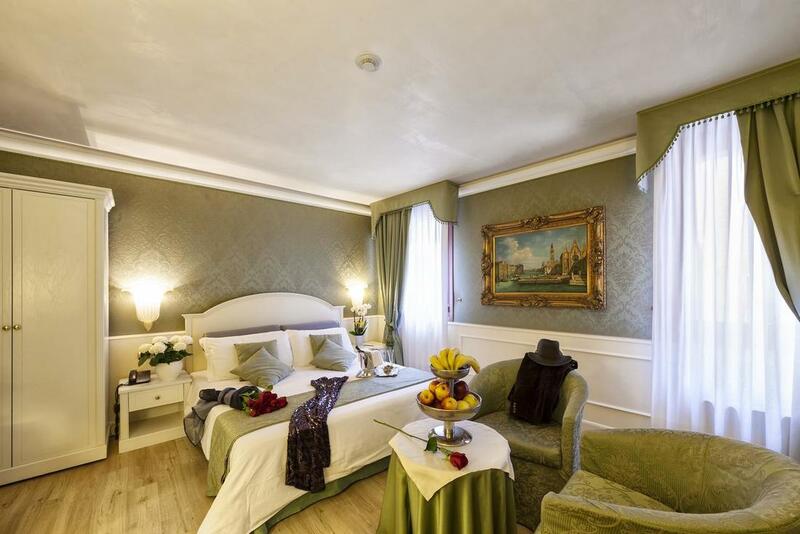 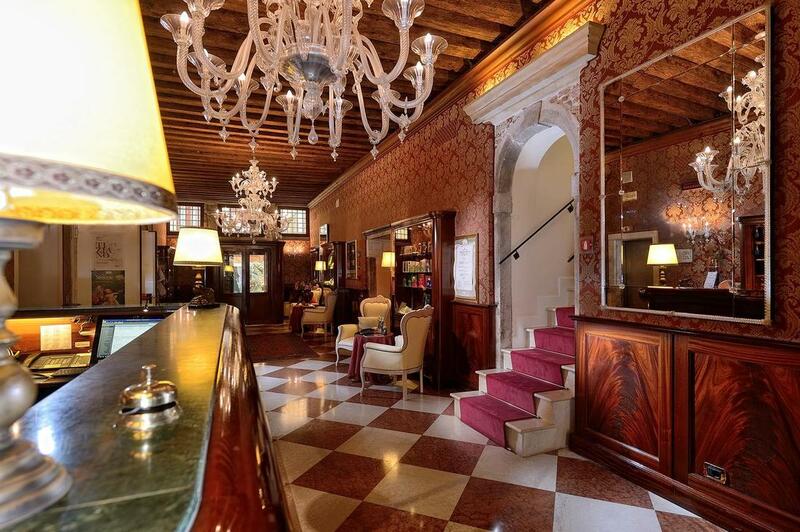 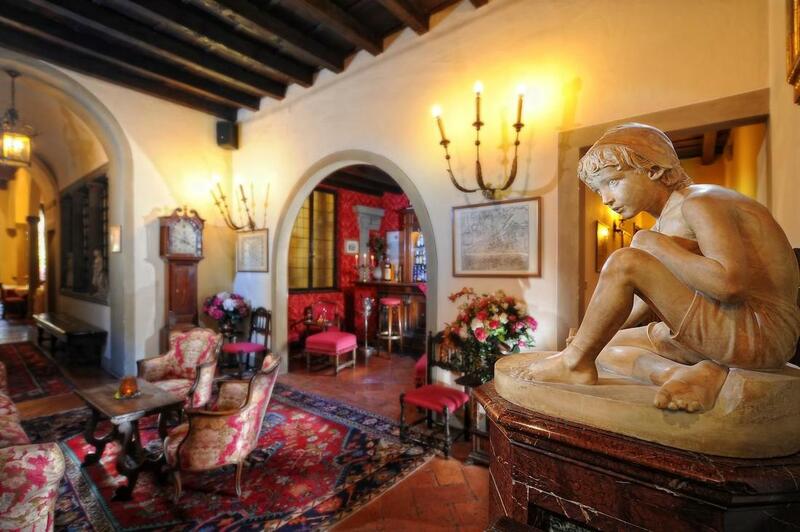 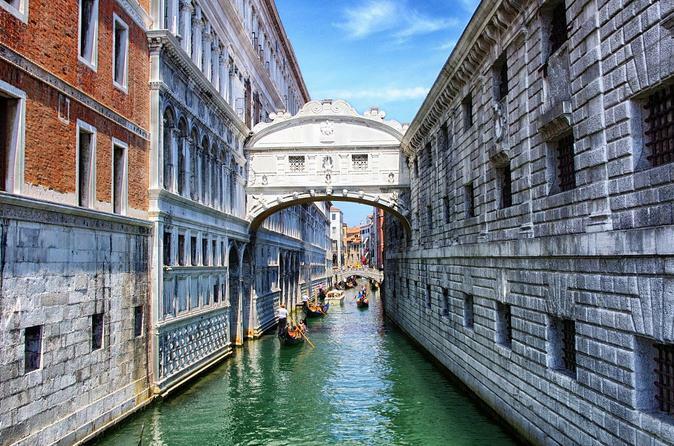 Arrival in Venice and transfer by a private boat to your hotel set in the town center. 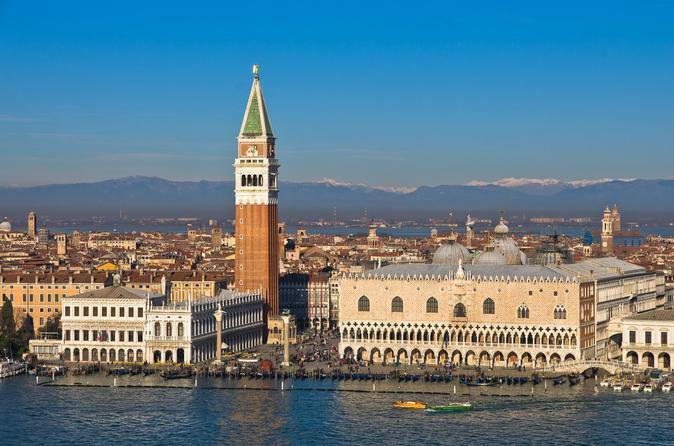 Have a walking tour of Venice with a private guide and a skip-the-line tour of the Royal Palace and St Mark's Square in the afternoon. 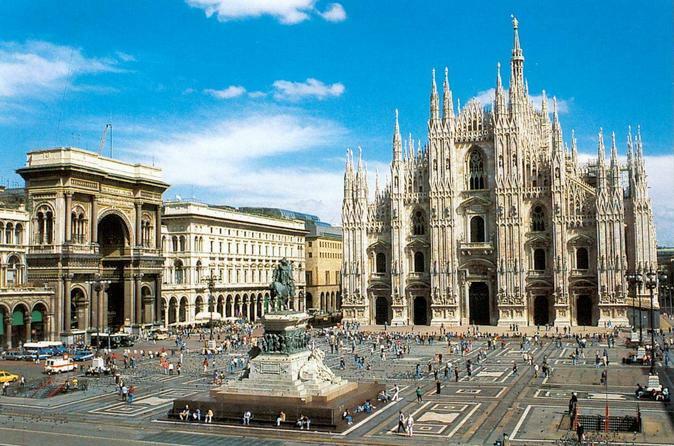 Departure with a High Speed Train to Milan (2.30h travel time). 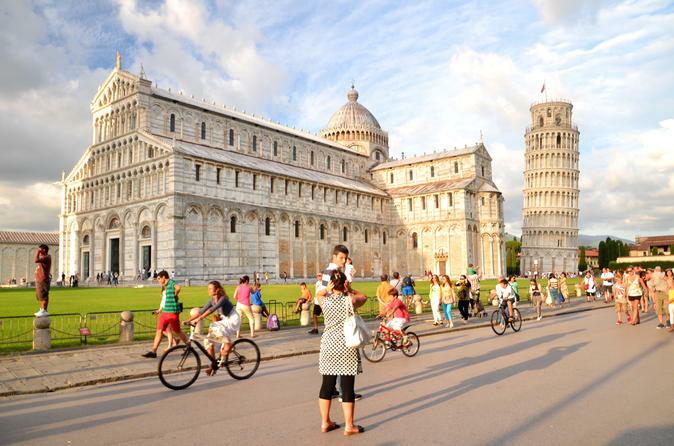 Walk around the city and explore the most iconic sights. 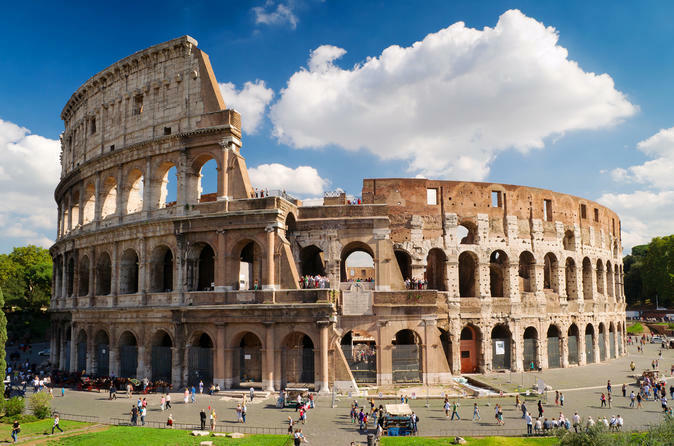 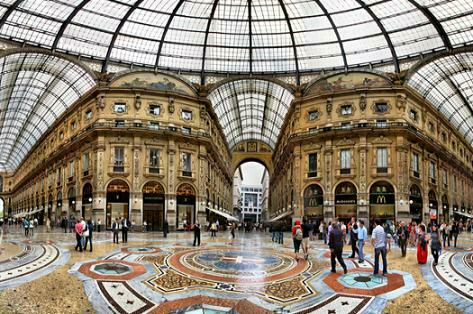 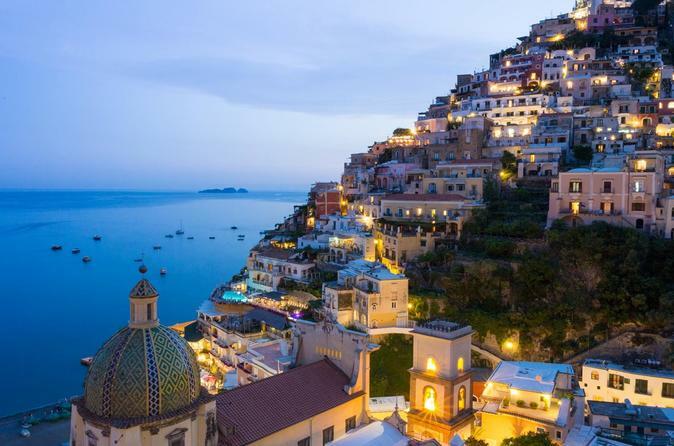 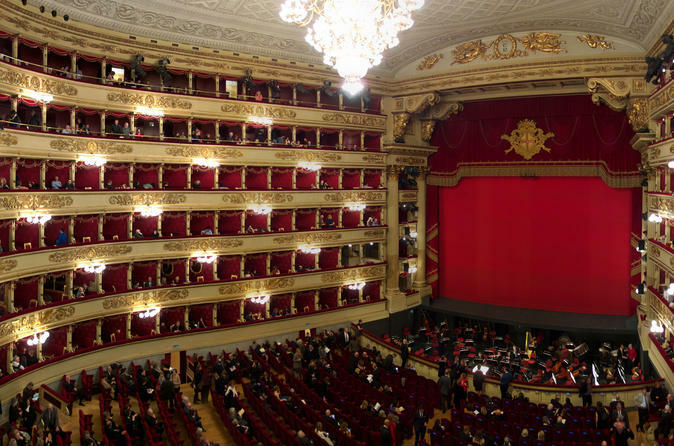 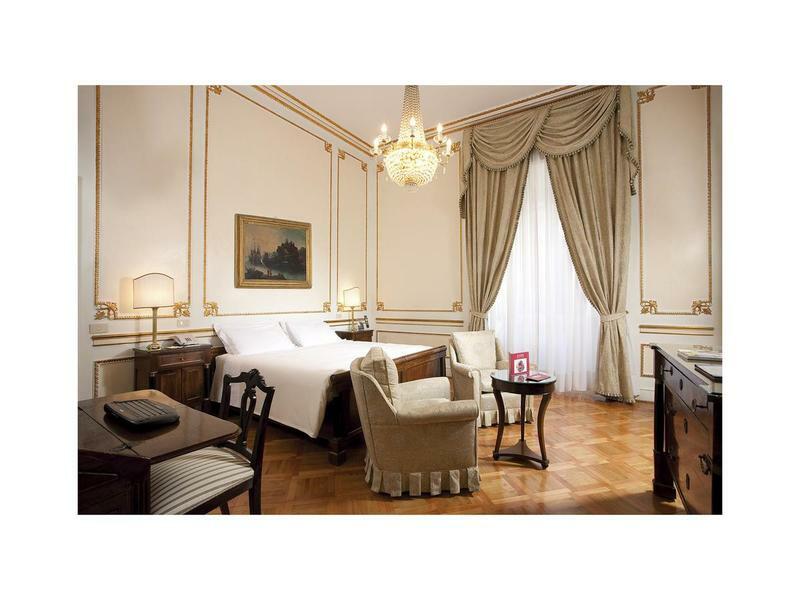 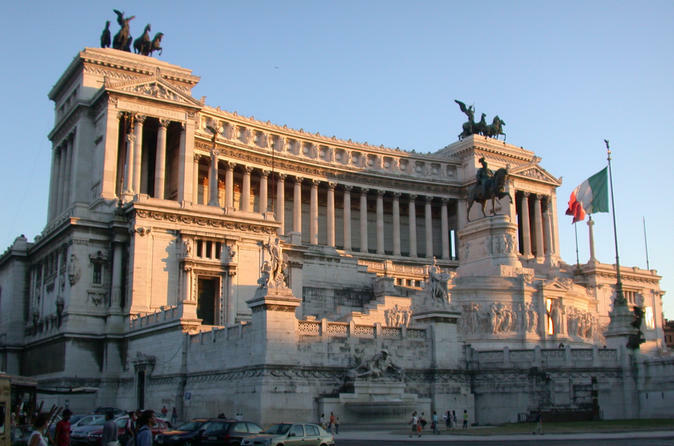 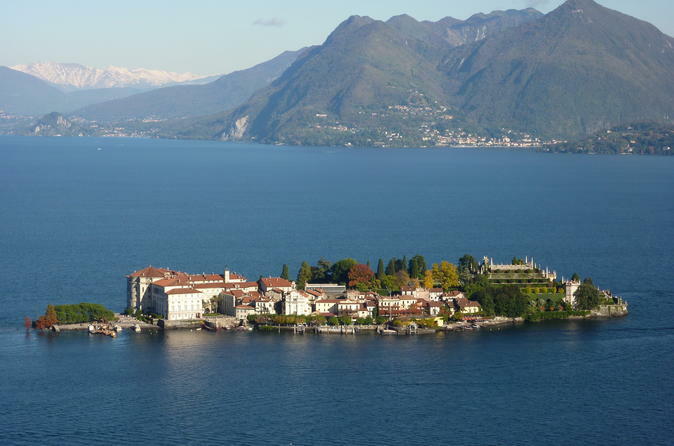 Some of the top attractions include the Gallery Vittorio Emanuele II with its 19th century glass-vaulted arcade, Sforza Castle, and La Scala Opera House, one of the world's best known opera houses. 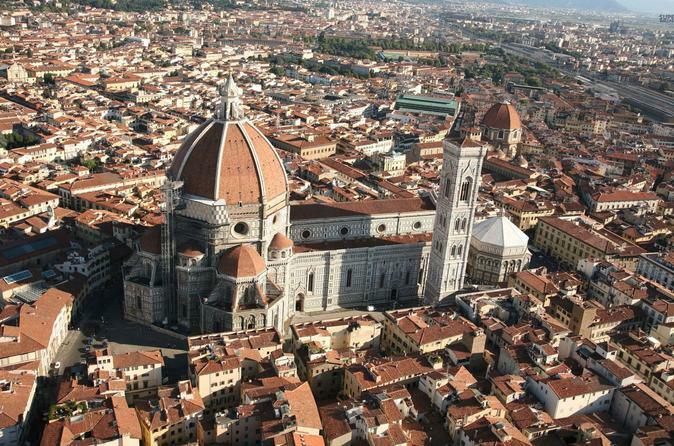 Enjoy a skip-the-line ticket of the Duomo and visit the third largest catholic church in the world. 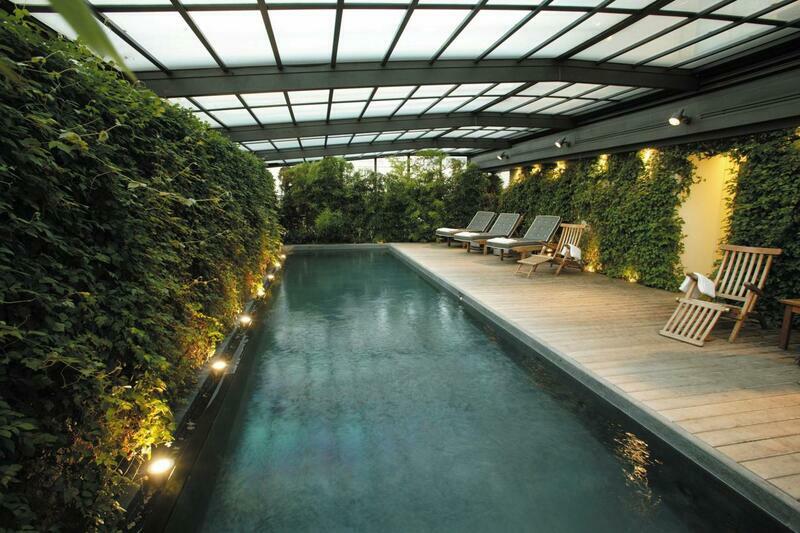 After this, have some time at leisure for shopping and personal activities.